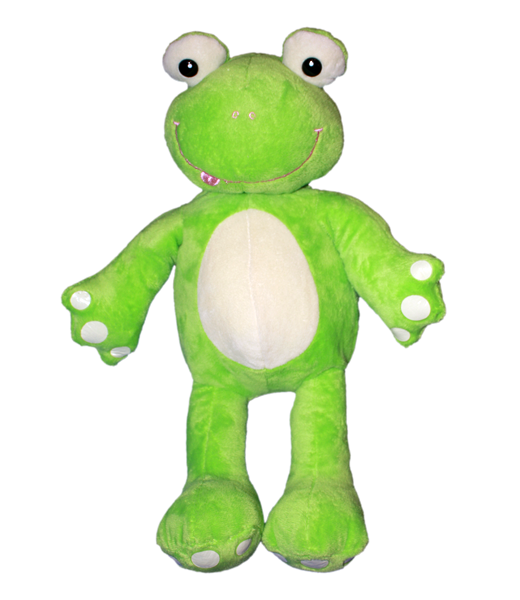 Cartoon Series, "Ribbit" appeals to most everyone as his big eyes, embroidered tongue and smile will make you fall in love with him! For "Ribbit", it's easy being Green! This bear has plastic eyes.